California has reduced smoking faster than any other state in the Unites States. Early adoption of tobacco control efforts led to fewer people ever smoking, reduced the amount used by those who do smoke and helped smokers quit at a younger age — when their risk of developing lung cancer is lowest. 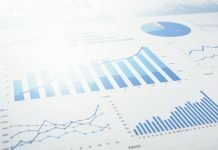 As a result, the authors of a new study, funded, in part, by the California Tobacco Related Disease Research Program and published online October 10, 2018 in Cancer Prevention Research , lung cancer deaths are 28% lower in California compared to the rest of the country and the gap is widening each year by almost a percentage point. Researchers at University of California San Diego School of Medicine and Moores Cancer Center note that California’s approach has been particularly effective in discouraging young people from starting to smoke. The state has achieved success by aggressively responding to early evidence linking smoking to lung cancer with policies aimed at discouraging smoking and then, in 1988, by passing a voter initiative to set up the nation’s first comprehensive statewide tobacco control program run by the California Department of Public Health. 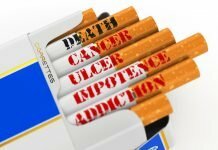 “It is clear that from the early days of tobacco control, young people in California became increasing less likely to become addicted smokers,” said John P. Pierce, PhD, Professor Emeritus of Cancer Prevention at UC San Diego School of Medicine and Moores Cancer Center and lead author of the study. 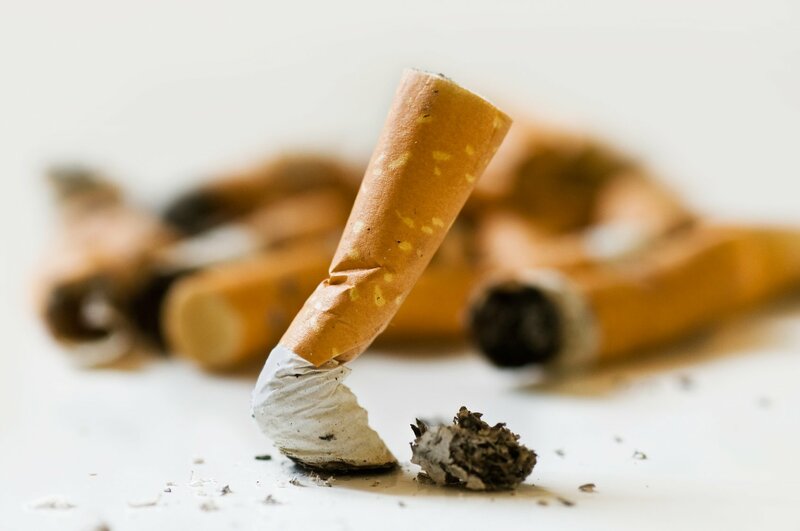 Pierce and team analyzed data on smoking behavior from the National Health Interview Survey (1974-2014) and lung cancer data from the national Surveillance Epidemiology and End Results (SEER) Program (1970-2013). The study included survey responses on smoking behavior from a representative sampling of 962,174 United States residents, with approximately 10% of respondents living in California. “Lung cancer mortality in California declined from an annual rate of 108 per 100,000 people over 35 years of age in 1985 to 62.6 per 100,000 in 2013. The speed of this decline is 33 percent faster than it has been in the rest of the United States. This is the largest decline ever seen in what has been the biggest epidemic of our time,” said Scott M. Lippman, MD, UC San Diego School of Medicine Chugai Pharmaceutical Chair in Cancer and director of UC San Diego Moores Cancer Center. According to the Centers for Disease Control and Prevention, more than 7,000 chemicals are found in tobacco smoke and at least 70 of those chemicals are known carcinogens. 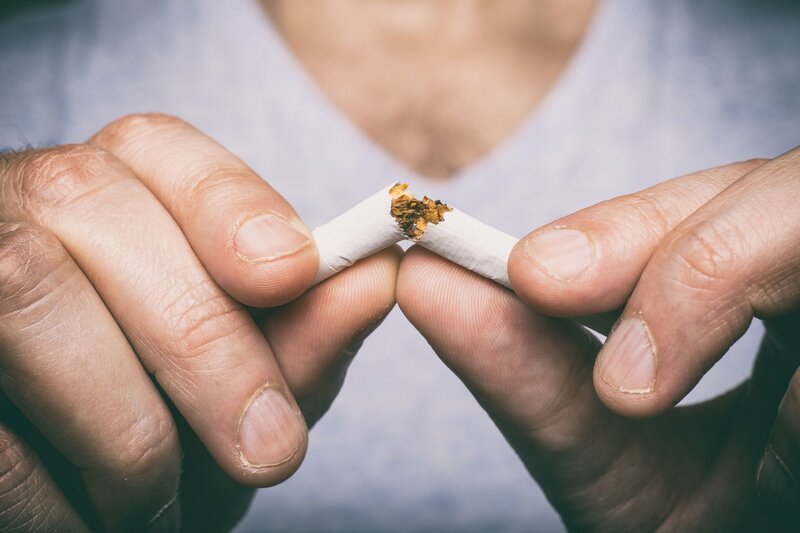 Cigarette smoking has been linked to up to 90% of lung cancers in the U.S. People who smoke are 15 to 30 times more likely to be diagnosed with lung cancer than nonsmokers. Featured Image: Quitting smoking. Courtesy: 2010 – 2018 © Fotolia. Used with permission.